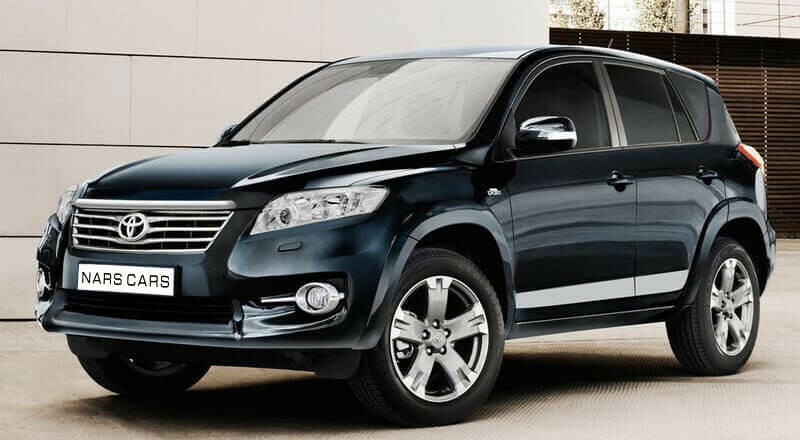 Need a compact and agile crossover rental? Then the Toyota RAV rental service will suit you. This car has a two-liter gasoline engine with a capacity of 158 horsepower and automatic transmission. Excellent work in front of and rear suspension guarantee steady movement of the machine both on dry and wet surfaces. 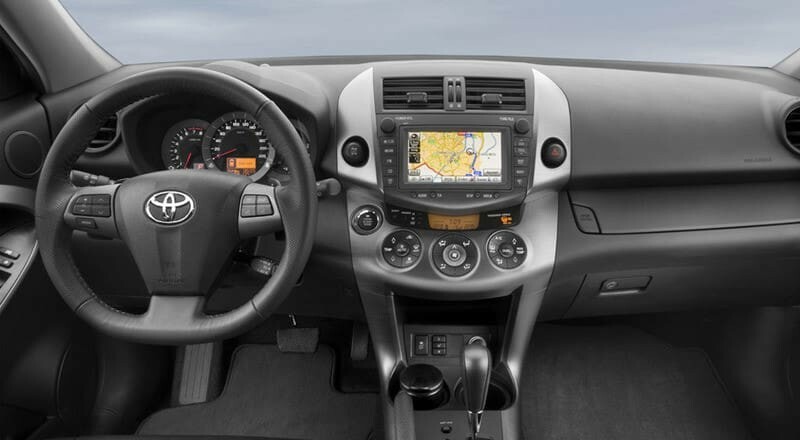 Fuel consumption is at an acceptable level – only 7.5 liters per 100 kilometers. Toyota RAV rental service will appeal to all who appreciate the beauty and comfort of the vehicle. 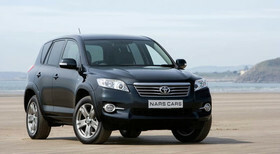 The car has a stylish aerodynamic design and original Keen Look headlights. Spacious and comfortable 5-seater salon with air conditioning, in the decoration is dominated by leather and soft fabrics. 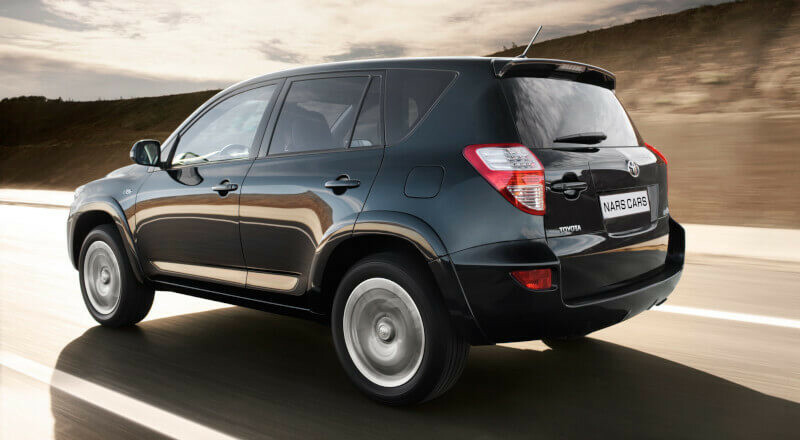 If you are interested in renting a Toyota RAV for a period of 3 days or more, you can use our service "Rent a car without deposit", which is & nbsp; allows you to get a rental car without deposit. For this choice of rental You must be at least 23 years old and have a driving experience not less than 2 years. Choose a suitable scheme and rental period and contact us to personally evaluate all the benefits of renting a Toyota RAV. Отличный комфортный кроссовер. В городе чувствует себя великолепно. Автомобиль добротный, в хорошем состоянии, но уже морально устарел, особенно с выходом нового Рав-4. Порадовала услуга подачи в аэропорт и возможность вернуть авто с пустым баком и просто доплатить за бензин. Привет NarsCars,спасибо Вам за машинку,все понравилось,удачи Вам!